How was your Monday? Mine, meh... I was really excited about going shopping today, I haven't been hunting for nail polish in ages, but then I had the worst migraine ever! All day ugh! Luckily it finally went away, thanks to my friend Mara who recommended I should take caffeine. I so rarely drink coffee that a single cup (with tons of milk) did the trick! Today I have the OPI Major League Baseball collection to show you, marking the very first OPI Licensing Agreement with a Professional Sports League! 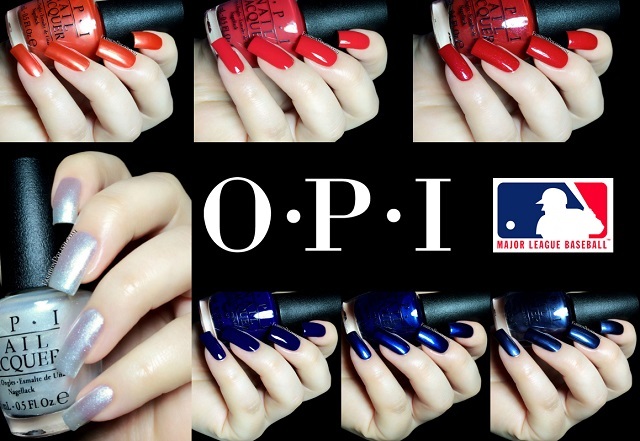 The OPI MLB colection consists of 7 Baseball inspired colors : 2 cremes, 2 shimmers and 3 frosts. Girls Love Diamonds is a sheer white sparkling shimmer encrusted with subtle pink and green particles. Formula was nice but required 3 coats to reach sufficient coverage (with VNL). Orange You Going to the Game? 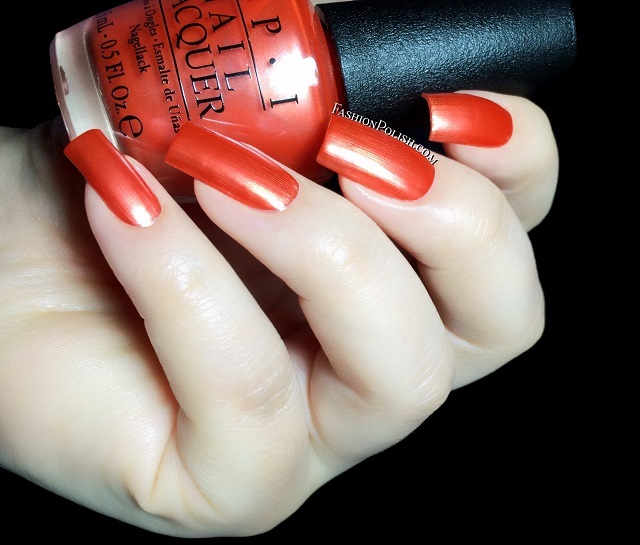 is a bright orange frosty shimmer, beautiful color but too brushstrokey for me. I used 3 coats : 2 for full opacity and a last one to minimize the brushstrokes. Short–STOP! is a bright red creme. 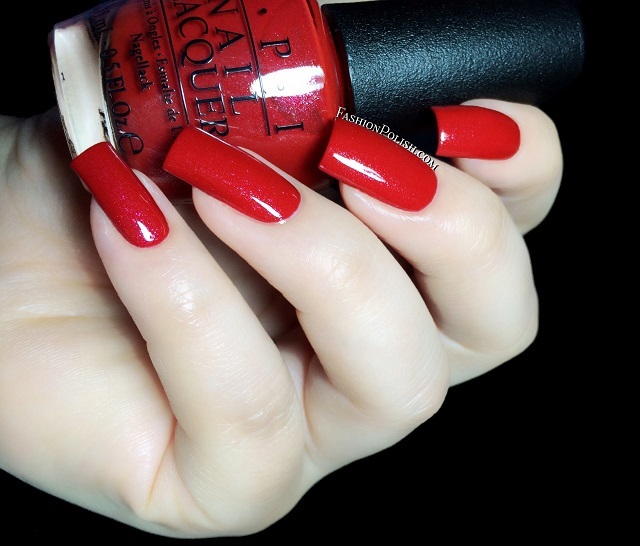 OPI reds are usually pretty amazing and this one's no exception. 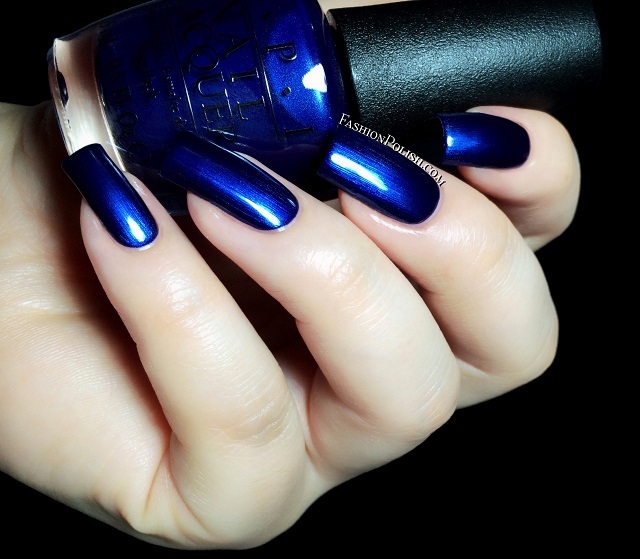 Fomula was flawless, I used 2 coats. Love Athletes in Cleats is a deep red with a mix of red and silver shimmers. My favorite! Yes, I'm kind of obvious like that LOL Another 2 coater with perfect consistency and application. 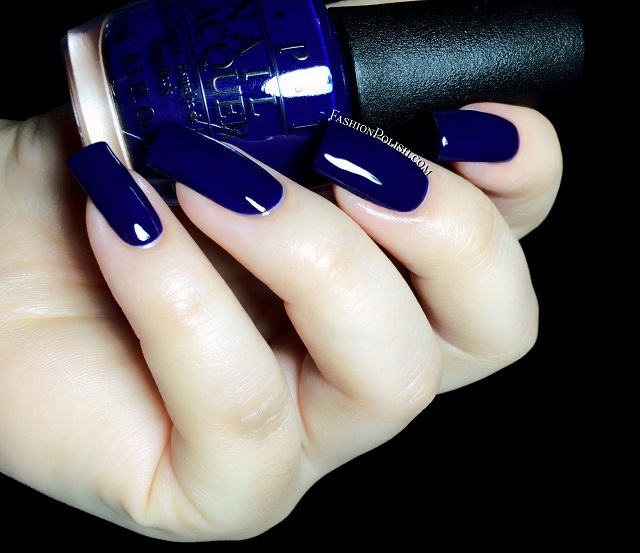 Umpires Come Out at Night is a midnight blue creme, deep but not so dark that it looks black. Formula nice but left me with a couple bald spots on the first coat; the second coat leveled them out so you're looking at 2 coats plus topcoat. 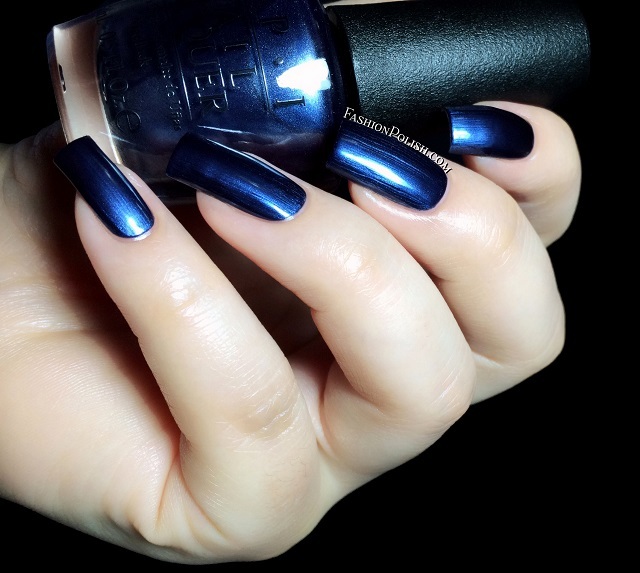 Right Off the Bat is a midnight blue frosty shimmer, almost the exact same tone as Umpires Come Out at Night. Brushstrokes were very minimal in this one! I used 2 coats plus topcoat. 7th Inning Strrretch is a blackened steel blue frost. Another beautiful color but that finish really isn't my thing. Consistency and opacity were nice but I also had to use 3 coats with this one : 2 for complete coverage and a third to minimize the brushstrokes. 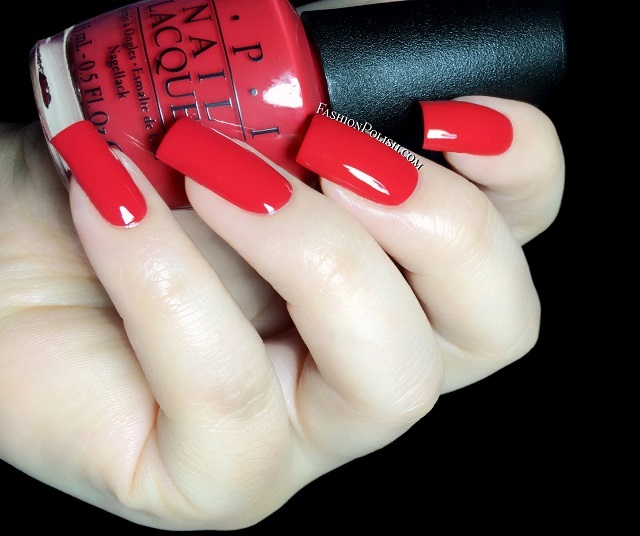 The OPI Major League Baseball is already available in stores nationwide. It's a Limited Edition though so make sure to grab your favorites before they're gone. I can't wait to hear your thoughts on these! Do you have any favorites?